It was only recently that Diane von Furstenberg herself decided to take a step back from her designing for DVF and focus more on herself among other things. It has definitely been a busy few months for the brand's new appointed Creative Director, Scottish-born Jonathan Saunders. 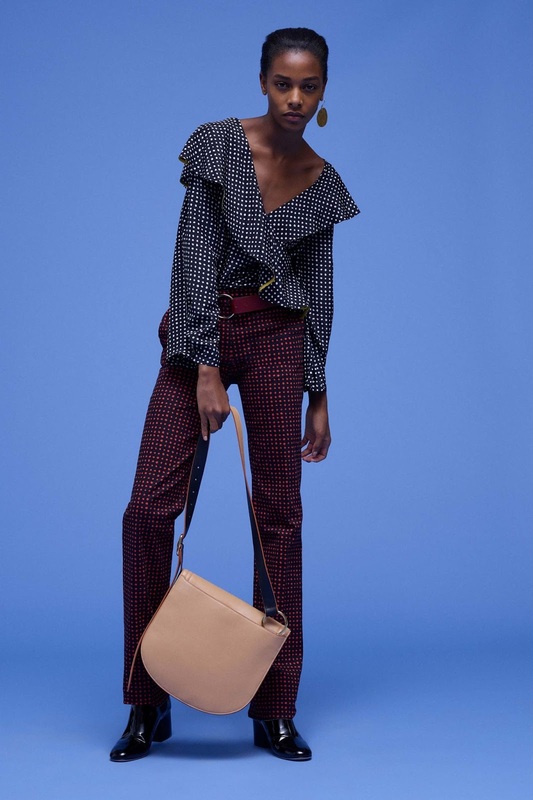 Despite the collection recognisably being DVF, Jonathan has definitely injected some of his own creative vision into his first collection for the house, and I for one, absolutely love the alternations. He has moved from London to New York to be nearer his new role and I am so glad he's been appointed. Jonathan was known for being commissioned to design prints for one of my favourite labels, Alexander McQueen and notably designed the "Bird of Paradise" print for the house in 2003. This is instantly why I though this pairing would go hand in hand, due to DVF's colourful and bold prints and Saunders' love of. 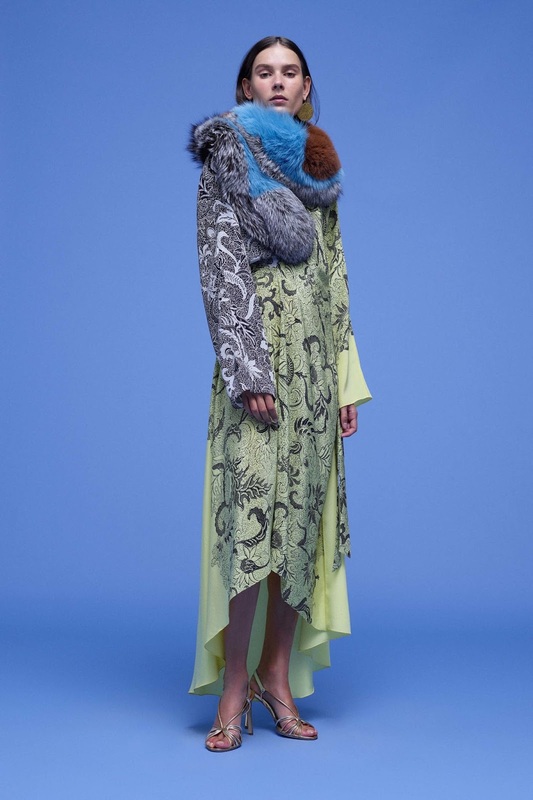 Jonathan is applauded for his eye for colour and patterns so he definitely gave it his all when it came to this Spring/Summer collection, using all of his specialities into one. The collection is everything I want a summer collection to be. Practical, stylish and of course, colourful. There was a particular piece that stood out for me, and that was the busy look which clashed many patterns including polka dots and floral designs - "I made myself dizzy with this one!" - Saunders claimed. The sense of humour that Saunders possesses was evident in his collection. His happy-go-lucky attitude is reflected with his clashes of patterns and his experiments with shapes and colours. The dress did really resemble the iconic wrap dress that Ms. Furstenberg herself created back in 1974, except now with a modern and different twist. It's great to see him really imbed the iconic feel of DVF. I truly cannot wait to see what else he brings to the house in the upcoming seasons.